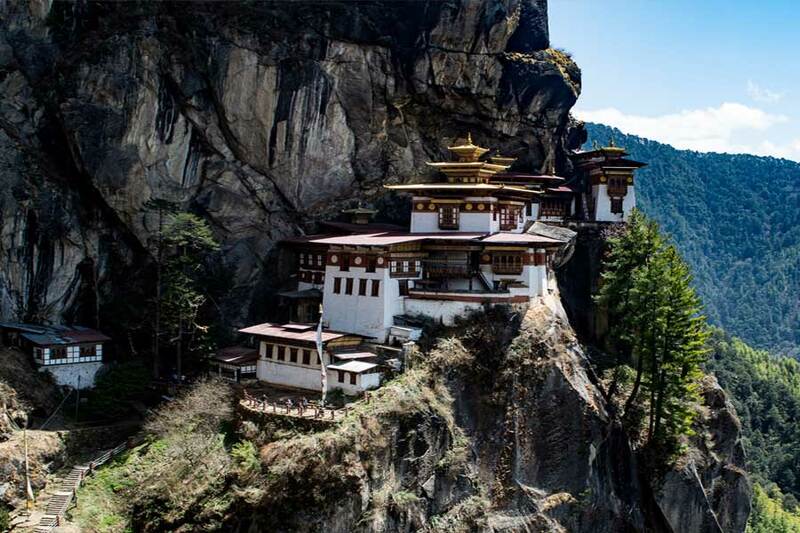 Bhutan tour packages give you a clear view of Kingdom which is unusual and full of lush green valleys, snow laded mountain peaks and crystal clear springs. Besides its geographical advantages, this exotic land has well preserved Buddhist culture in a commendable manner. 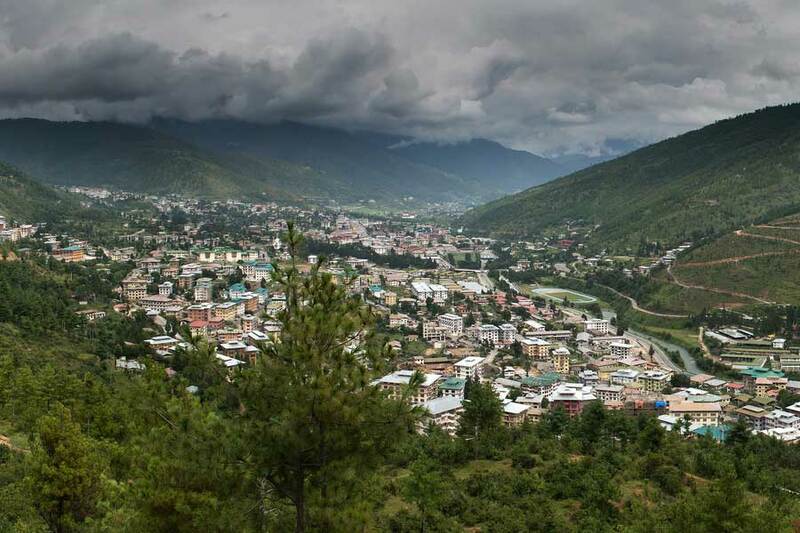 Not only this Bhutan is also known as the Land of Thunder Dragon as their National Flag also represent that fact. Bhutan is famous today for the preservation of its traditional culture, its pristine environment due to this reason, You must have Bhutan Tours once in your life time. 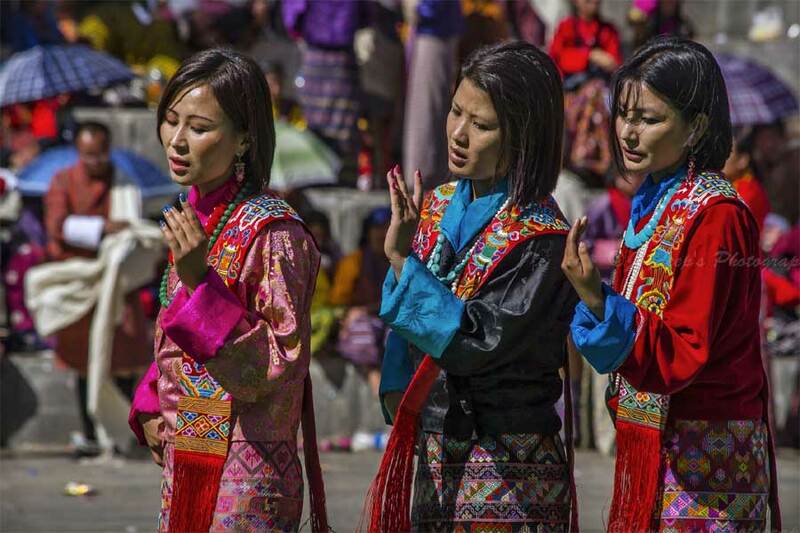 Cheapest Bhutan tour offers an exciting and amazing place to acknowledge about its colorful festivals, historic monasteries, and beautiful Himalayan scenery at affordable costing. Bhutan tour packages is best for the Cultural and religious Tour as you can see people visiting this place are often greeted warmly with love and respect. It’s a true essence of peace to discover the Buddhist and traditional way of life. 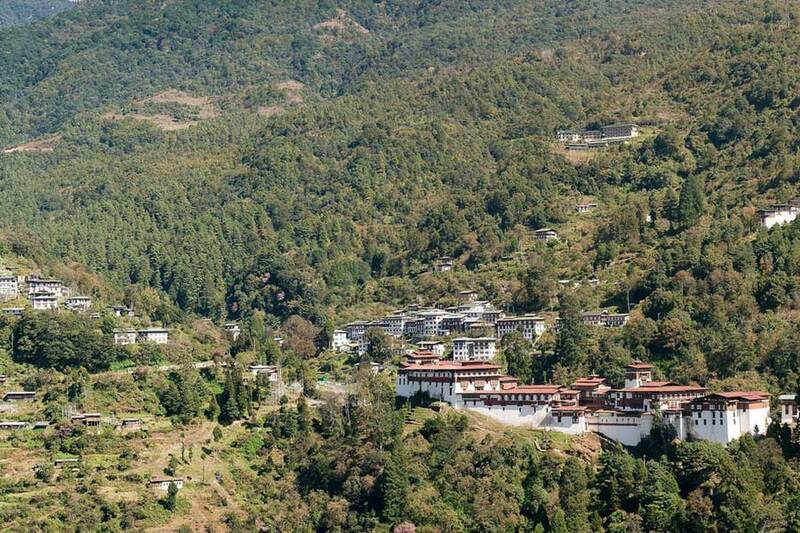 A journey to Bhutan is an immense feeling of satisfaction and will certainly be a never ending memory. If you want to explore the adventures in Bhutan then rock climbing is for you. Vertical Bhutan Climbing Club of Bhutan runs the Exciting rock climbing tours. You can have rock climbing at near place of Thimpu. 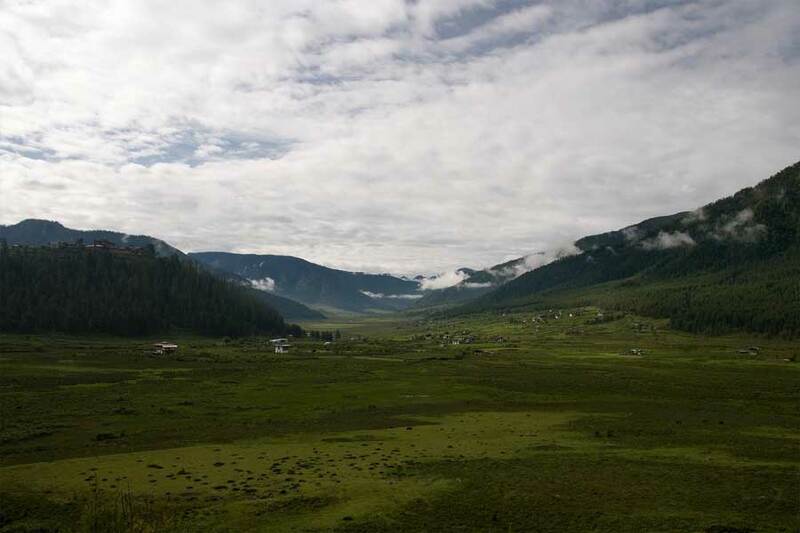 This is one of the best adventure that you experience during your Bhutan Tours. 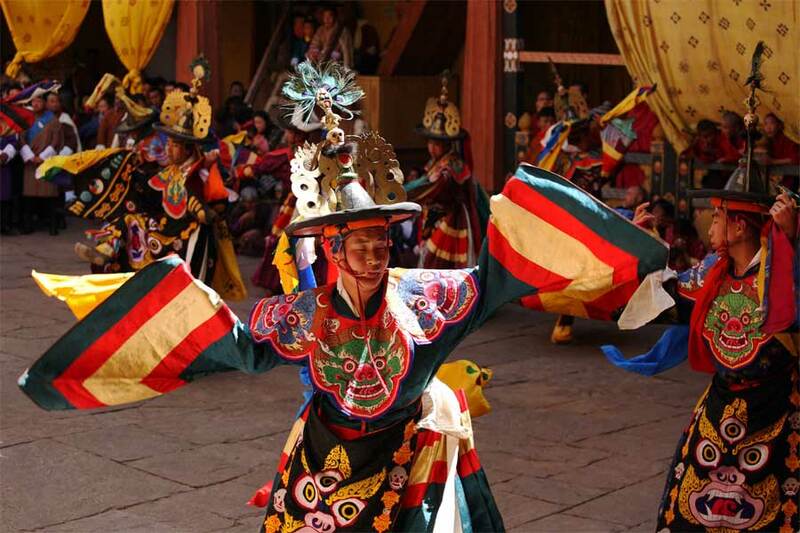 Bhutan tour & Trekking is finest ways to explore the tiny and cultural villages in Bhutan. Depending on your time budget and desire, You can choose either a simple one-day trek, or a rigorous 31-day hike. 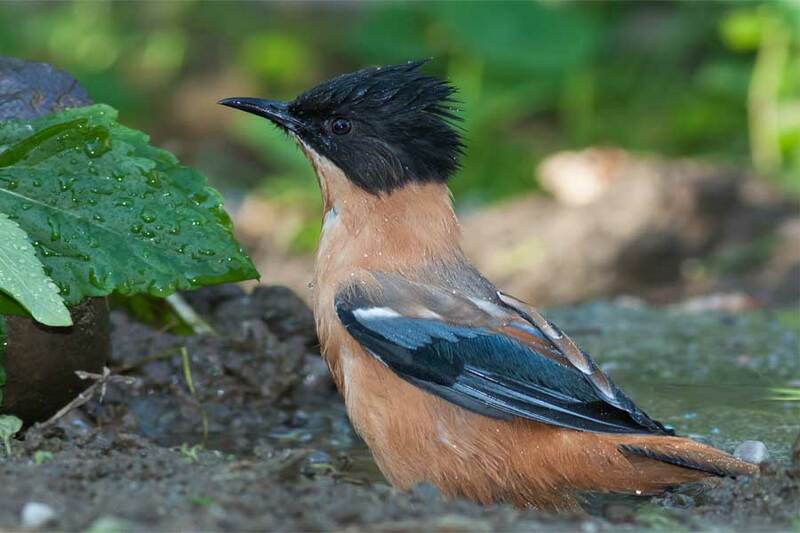 During you trekking you can have scenic mountain ranges, dashing lakes and exotic wildlife on the trails. Dagala Thousand lakes Trek and the Punakha Winter Trek. You can enjoy your trekking in Bhutan to the fullest and can have everlasting experience and memories with you. 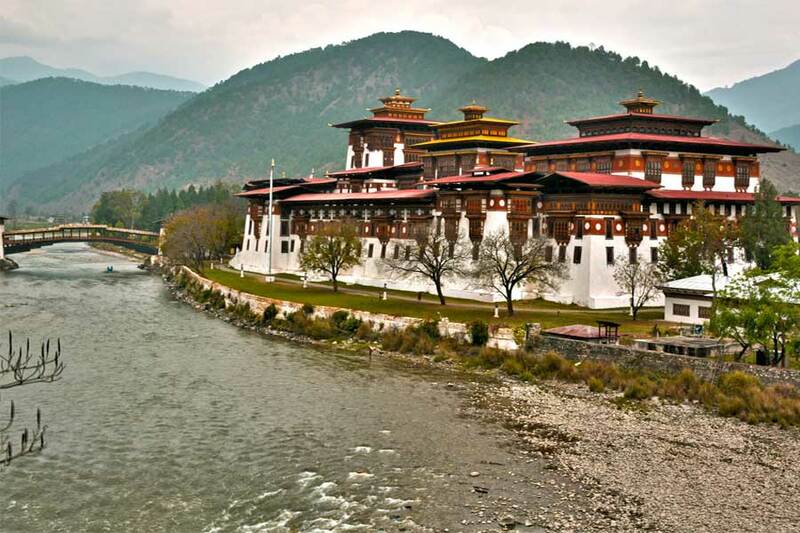 Bhutan is rich in water resources as well as have fast flowing rivers originating from Himalayas. This fast flowing rivers makes the Bhutan best place for the water surfing as rafting and kayaking. Paro Chhu, Upper Pho Chhu, Mo Chhu- Tashitang Devil’s Gorge section and Mangde Chhu are best for Rafting and Kayaking. You can observe the cultural and religious spots with cycling. You can find cycling routes varying from smooth, paved roads to the more challenging off-road in the countryside. Opportunity to be encounter with the locals to learn more about Bhutanese culture and tradition. In the same manner, You can enjoy the best Luxury Bhutan tour, in the best Hotel of Bhutan enjoying best Traditional and modern cuisines. You can taste the traditional and national foods of Bhutanese People. 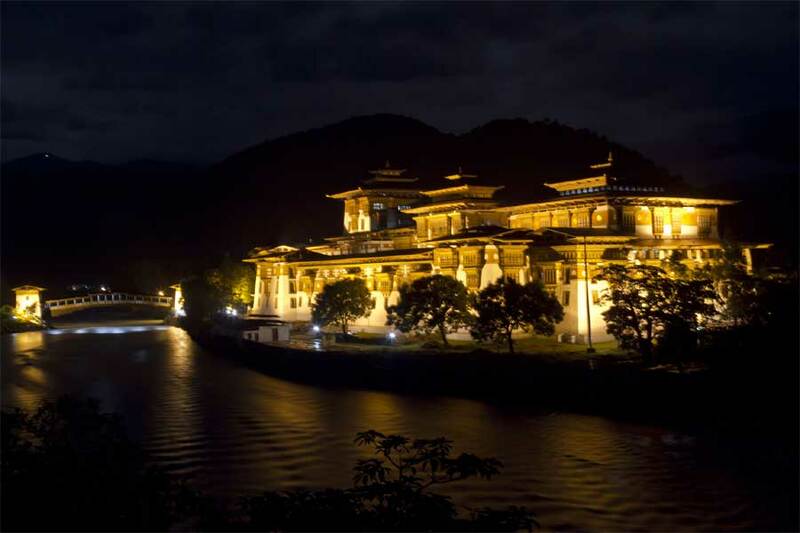 Not only this, you will have best Tour and adventurous activities in Luxury Bhutan Tour. In context to this, we the best Tour and tip advisory from Nepal, Asian Journey also plans Tours to Nepal and Bhutan at affordable cost. Why don’t you contact us for best Bhutan tour package from Nepal? We are offering best tour packages for the interested ones who want to visit Nepal and Bhutan. Come to himalayantrekking.com for the best Tours to Bhutan from Nepal . We are organizing Tours to Bhutan from Nepal at best price that you can afford.